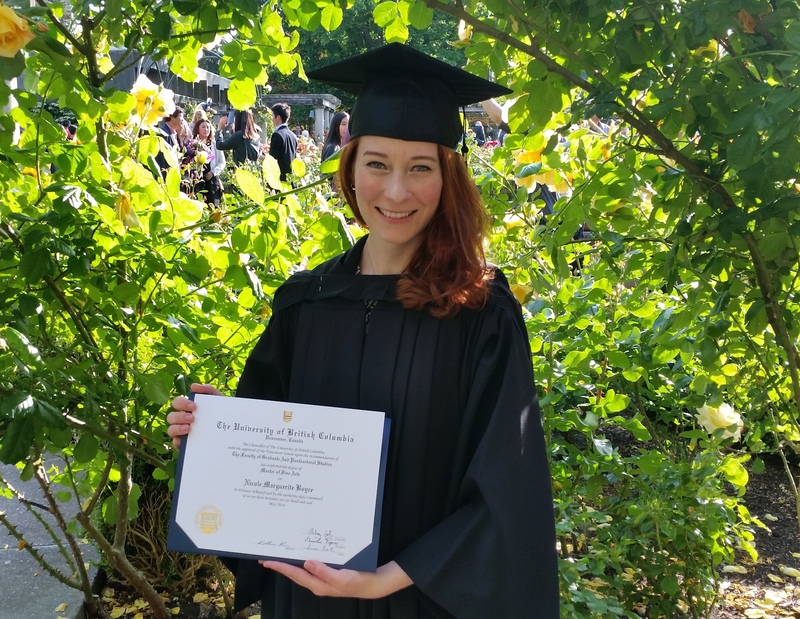 After three great years, I’m happy to announce that I graduated from UBC’s Creative Writing Program last week. 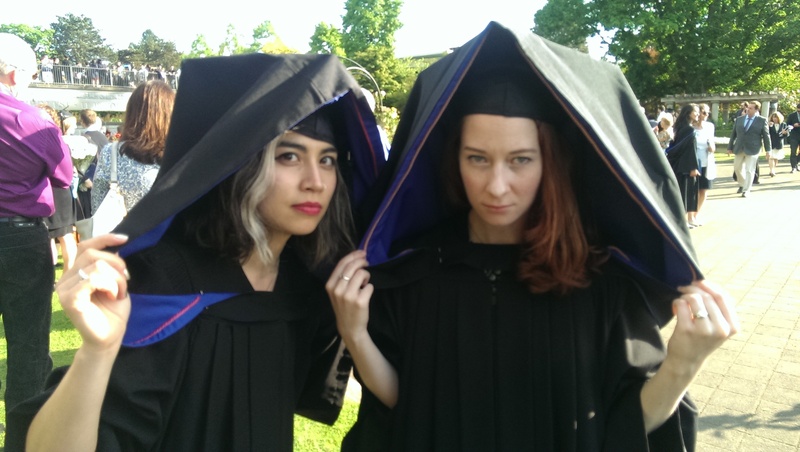 It was a fun week of readings, celebrations with pals and mentors, and convocation wizardry. Huge thanks to all the folks who inspired and supported me throughout my MFA–faculty, staff, fellow students, friends, and family. I’m so lucky and grateful to have had this time at UBC. The program truly changed me and the way I write. Plus, now I have this cool piece of paper for my wall.